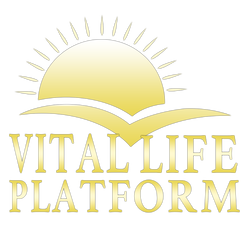 Principles of LIFE Overview - Vital Life Platform | Better Than Ever! The Four Principles of Life are simple, yet profound when applied daily. They are simple in that anyone can look at them and make sense out of them. ​And yet, they are so profound because of the impact they have on your LIFE - all areas of your life. ​These principles are timeless and have been talked about in some way or another for as long as humanity has existed. We have all experienced the FEELINGS of being moody, lethargic, ​low energy, foggy, unhealthy and...you get it. Struggle, Challenge and Pain is inevitable, but how it affects you is up to YOU! We've all experienced these deep moments of PAIN...but what we've found is that the way these elementary Principles of LIFE are presented on this site, allows you to really OWN them and integrate them easily and efficiently – so you can start experiencing amazing energy, powerful core strength, abundant health, true happiness and deeper fulfillment. In this step by step Mini-Course, you will be guided through the 4 Principles of LIFE and given a glimpse into how simple yet profound they really are. You will discover that, once YOU fully grasp that you are a Spiritual, Electrical, Unlimited Being, capable of achieving your deepest visions and dreams, then your happiness will be automatic. 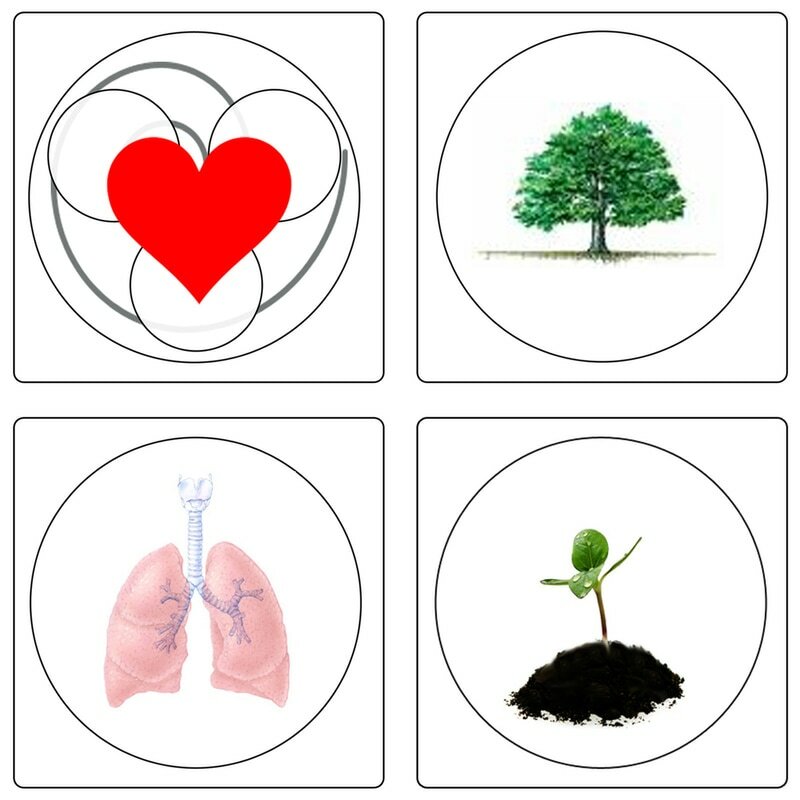 You will learn how to integrate the four elements (earth, water, fire, air); see how important both forms of exercise (internal and external) are for your health and for detoxifying your body! Lastly, you'll learn how to feed your body more powerfully than ever before, with whole foods, living foods, cultured foods, enzyme rich foods and probiotics that are the most bio-available to the cells and easy to digest and much more!